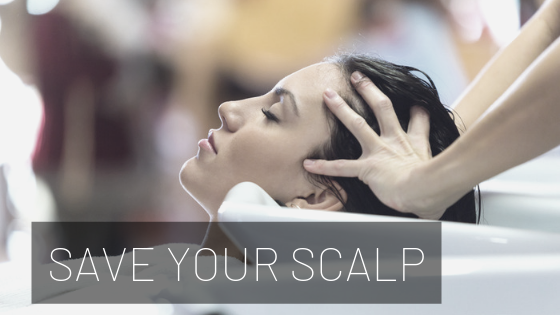 Is your scalp in need of a pick-me-up? During the season change, our scalps can become reactive. Our winters are cold, harsh and dry which causes dryness and itching in our scalps. At Carrie’l we have a variety of scalp treatments to help remedy this, our most popular is the PhytoPolléine. With a blend of essential oils including lemon peel oil, rosemary leaf oil and sage oil. This specific blend helps to stimulate scalp micro-circulation to awaken the scalp and energize the hair. View more of our Treatments here!